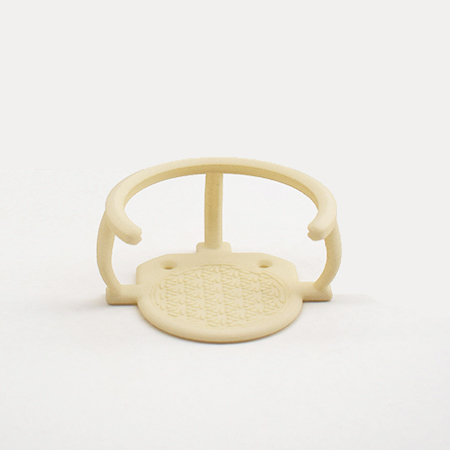 echobell basic therapists rental model for physicians, therapists, institutes, practices and shops. 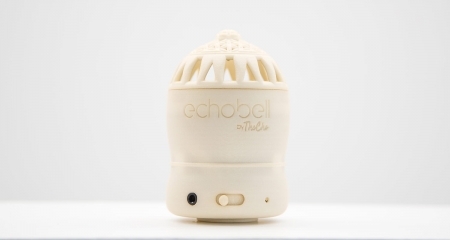 You will find the prerequisites for acquiring a rental echobell in the product description. 468 € for prepayment, for all other types of payment are processing fees applicable. The amount of the processing fees is shown by the choice of payment. 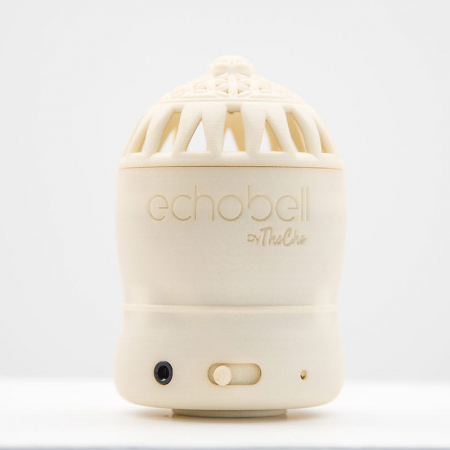 Rent out echobell and support the purchase decision. 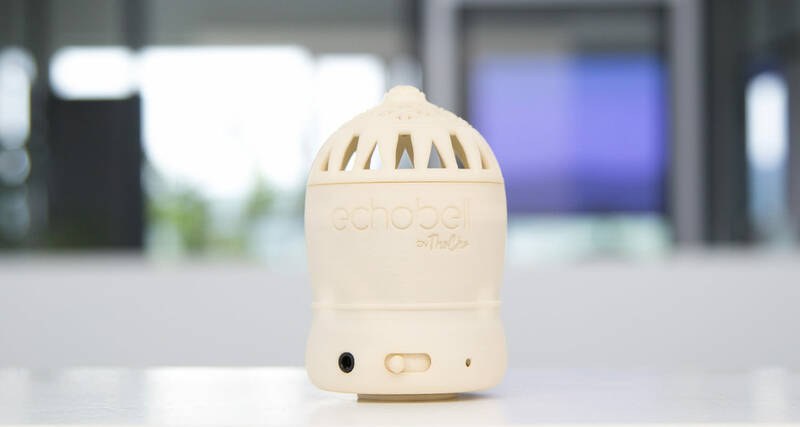 The experience of our customers shows that people who are trying echobell for a few days are most likely convinced of a purchase. This raises the problem of having to give his own echobell to them. 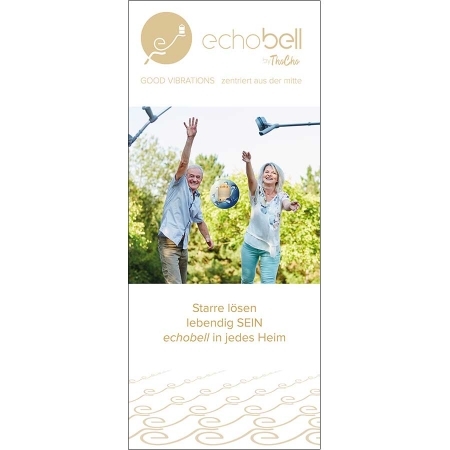 Buy up to 3 pieces of echobells for the reduced price of net € 390, – . These echobells are so called “echobell basic therapists rental model” and they are not eligible for the recommendation system. 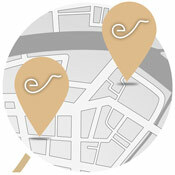 They are therefore marked as – exclusively for rental purposes. The generated sales from the rental offer are very likely eligible for recommendation system with the usual commissions at all levels. Thus, the higher-ranking recommendation partners benefit from the rental system, too. Rental echobells can NOT be resold and their production numbers separately marked. Any damage to property must be dealt with by the lender. 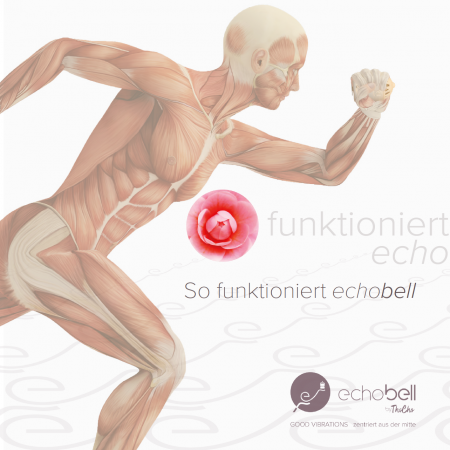 The rental system for echobell is basically considered for physicians, therapists, Institutes, practices and shops. Therefore, the price is shown in net amounts. 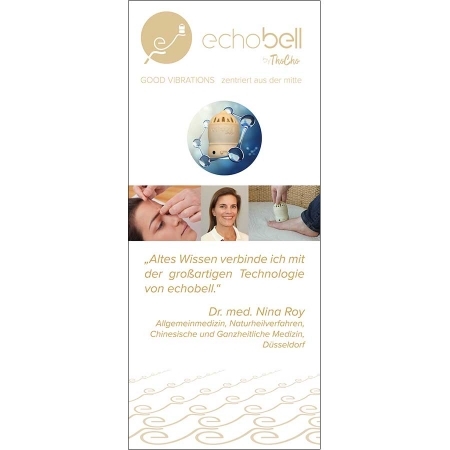 A sustainable intervention with echobell requires a daily application for about at least 7 days. We therefore recommend a weekly rental fee of at least net 30, – (starting with the respective first day of borrowing). So the echobell basic therapists rental model is amortized quickly and repeatedly. On the one hand because of the rental fee, on the other hand due to new sales.